Gather around as we unveil Google’s vision for the future of gaming at #GDC19. Live 3/19 at 10AM PDT. Last edited by Brink; 4 Weeks Ago at 13:28. Last edited by Brink; 4 Weeks Ago at 09:42. Stadia Official Reveal Trailer: The Future of Gaming from Google. "The future of gaming is not a box. It's a place. 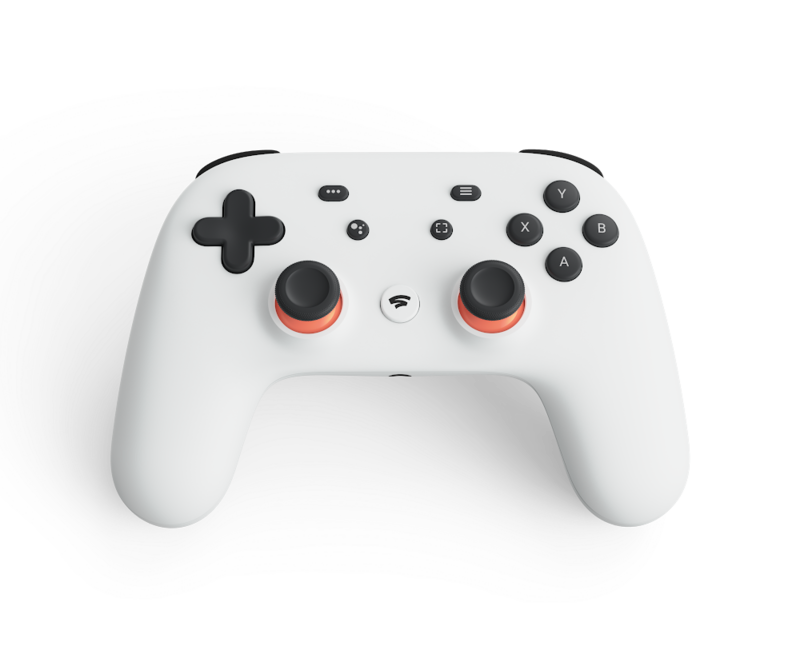 Welcome to Stadia, an all-new gaming platform from Google for playing AAA video games across all the screens in your life. Gather around." Last edited by Brink; 4 Weeks Ago at 21:31. For 20 years, Google has worked to put the world’s information at your fingertips. Instant delivery of that information is made possible through our data center and network capabilities, and now we're using that technology to change how you access and enjoy video games. Data centers make Stadia possible, but what sets the system apart is how it works with other Google services. In a world where there are more than 200 million people watching game-related content daily on YouTube, Stadia makes many of those games playable with the press of a button. If you watch one of your favorite creators playing Assassin's Creed Odyssey, simply click the “play now” button.Seconds later, you’ll be running around ancient Greece in your own game/on your own adventure—no downloads, no updates, no patches and no installs. You don't need the console, if I am not mistaken. I think they designed it just for people who are used to console playing. My understanding was/is you need nothing more than an internet connection and any PC or MAC or Chromebook or other tablet type device. Google had a testing phase called 'Project Stream'. You could sign up for free (which I did) to try it out, the game was Assassin's Creed: Odyssey. It was the full version, after playing about twenty hours, I decided to purchase the actual game and install it, to see what the differences were. There was virtually no difference, graphics wise, speed play, etc. Where it did fall short, is if you had an interrupted internet connection, it started to pixellate and sluggish play. But, I only have a 40Mbps internet speed, 100MBps or 1Gig woulde be optimal. But even with the slower speed, it was still very playable and I saw very little difference. It's main purpose is to offer users high end games without having to purchase consoles or high end equipment or upgrading your equipment every few years. Which for people like me is perfect. It also makes it so developers don't have to design games for different platforms. One size fits all. Last edited by Trust_No1; 4 Weeks Ago at 09:12.